Added on March 8, 2010 by Adrian+Shane. 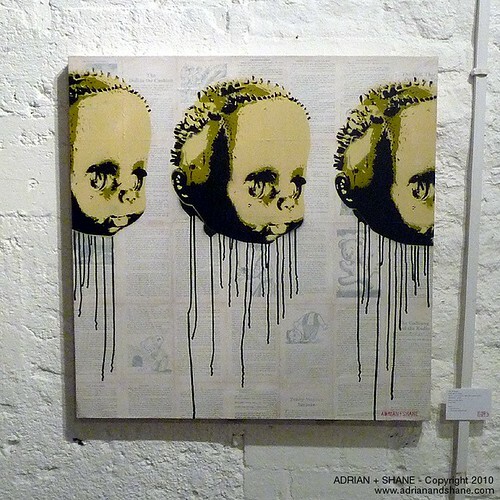 Our piece from the 'For The Love Of Change' exhibition at Mill Street Studios, Dublin. Show run from 4th - 12th March 2010.